EXPLORE - IMAGINE - DISCOVER! 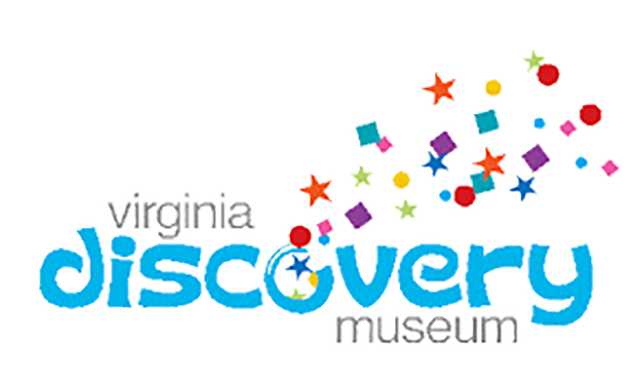 Enjoy this hands-on children's museum for families with newborns to kids age 8, fostering intellectual curiosity and development for all children of our community. Enter before April 15th for your chance to win a family four-pack!